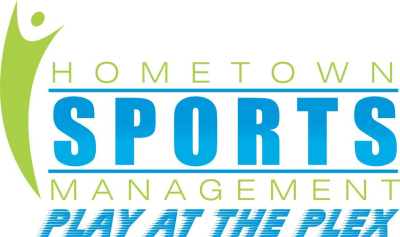 Hometown Sports Management operates the Virginia Beach Sportsplex, Field Hockey Regional Training Center, and Sportsplex Athletic Fields. Our beautiful 15-acre facility is located in the heart of Virginia Beach, VA.
Just minutes away from the Oceanfront and Town Center with fabulous shopping and dining sure to satisify every palate. while the upper deck contains 2,400.
is designed specifically for faster gameplay and has passed the testing requirements to qualify as a FIFA 1-Star surface. high level that will meet the most demanding needs of a television broadcast. 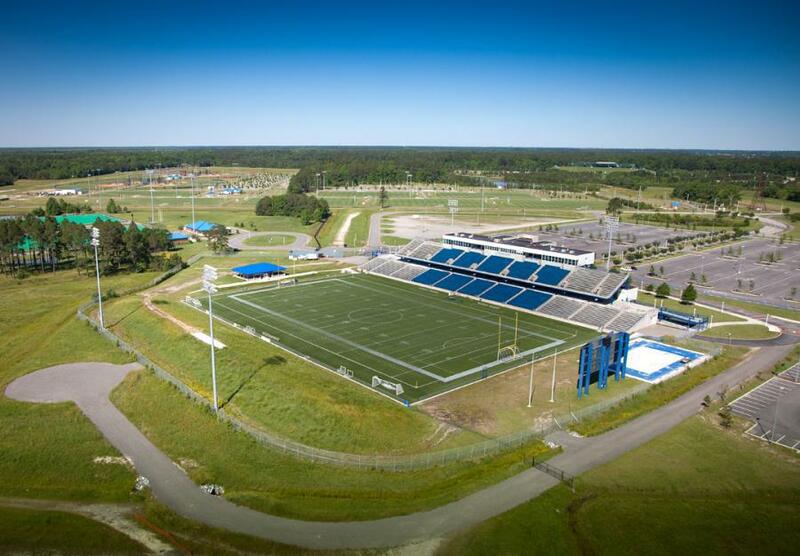 the Sportsplex's catering service and are welcomed at the southeast end zone with a landscaped and bermed picnic space. There is also a large paved area providing ample space for parties and concessions. Careful attention has been given to the needs of the handicapped. The seating levels are easily accessed by broad ramps and elevators. Specific areas for wheelchairs, with companion seats, have been provided in all seating areas in each price range..
preztels, chicken sandwhiches and drinks are all available for purchase. 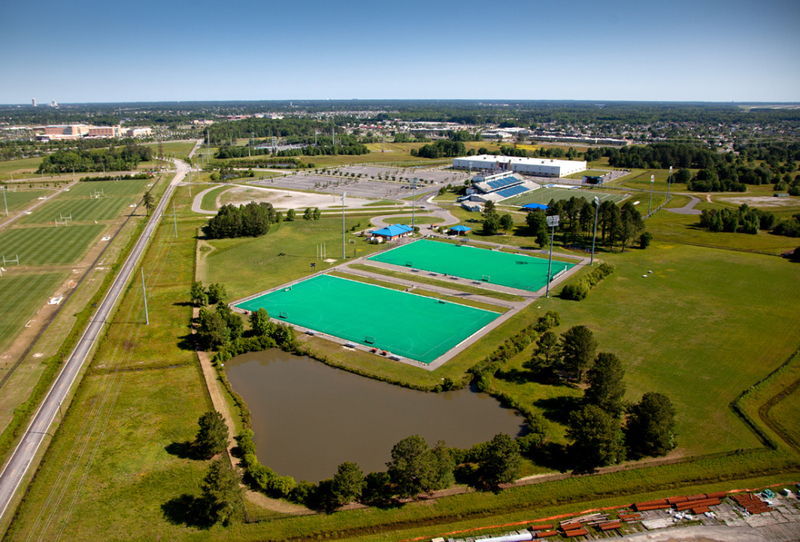 Located right behind the Regional Training Center (pictured, to the right), the Sportsplex Athletic Fields are all natural grass. The 3-acres of open grass make the field customizable for any soccer, lacrosse, flag football, event or festival, plus a variety of 5K runs.